Do you remember your favorite television shows in the 70s? You grew up on television in the 70s as did I. There were shows like Happy Days, Laverne & Shirley, Adam 12, Diff'rent Strokes, Green Acres, and the list goes on and on. These shows had real characters; not like the ones today such as Kim Kardashian or Paris Hilton. You could actually watch these shows with your kids and not feel uncomfortable. When was the last time you could do that today? I've decided to do a list of five shows I thought has survived the test of time. 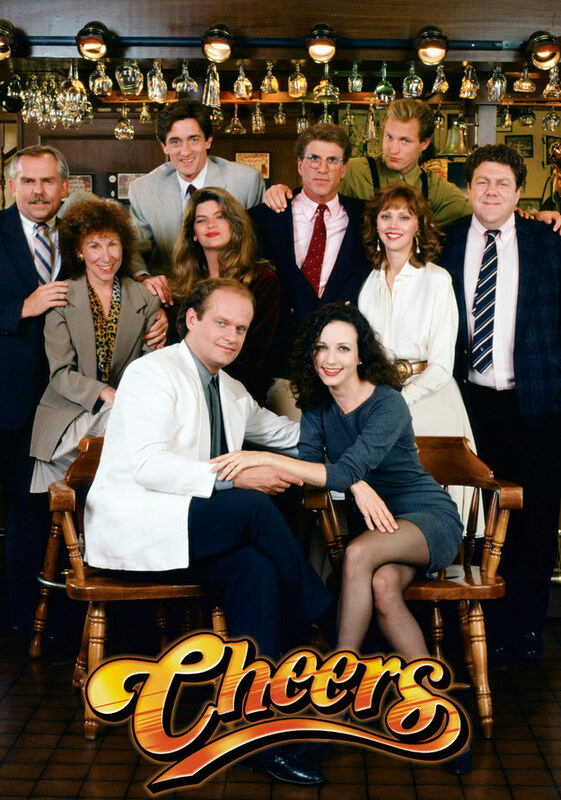 I mean you can still watch these shows as reruns on cable. 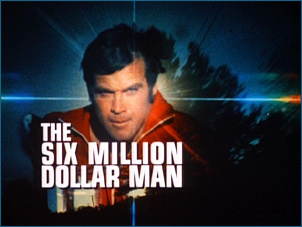 The Six Million Dollar Man (1974-1979) was a short lived show by most television show standards. Steve Austin is an astronaut who nearly dies when his spaceship crashes to earth. The government rebuilds him with bionic parts to replace the ones he destroys: His right arm, both of his legs, and his left eye. When they are replaced, he not only regains the use of them, but he Austin has bionic powers that he uses to fight crime. 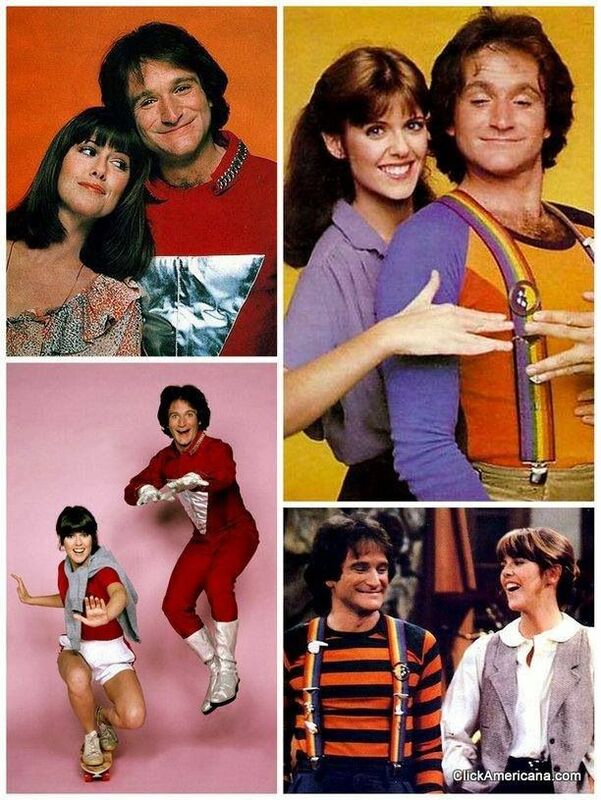 Mork & Mindy (1978-1982) this show of an alien (from the planet Ork) who lands on earth actually started on Happy Days season 5 and gave Robin Williams the break he needed. "My Favorite Orkan" aired in February 1978 and is a tribute to the 1960s sitcom My Favorite Martian. Robin Williams impressed Garry Marshall to the point of Marshall creating a spin-off: The Mork & Mindy Show with Pam Dawber as Mork's roommate. Happy Days (1974-1984) How can we forget Richie Cunningham, the Fonz, and Mr. and Mrs "C"? Happy Days was one of the most successful and highest rated television shows of the 70s. It lasted 10 years and had successful spin-offs such as the afore mentioned Mork & Mindy, Laverne & Shirley, and the lesser known shows, Joanie Loves Chachi, Blansky's Beauties, and Out of the Blue. 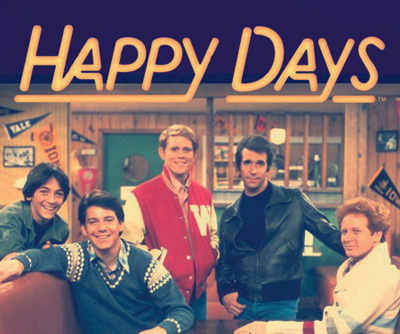 Not only did Happy Days leave us with memorable characters, there were dozens of guests who were on the show such as Henry Aaron, Frankie Avalon, Tom Hanks, Cheryl Ladd, Danny Thomas, Charlene Tilton, and Robin Williams among others. 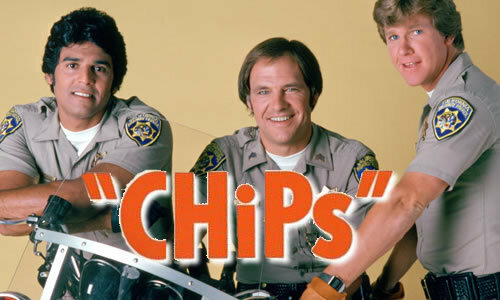 CHiPs (1977-1983) was a show about two California Highway Patrol officers, Eric Estrada as "Ponch" and Larry Wilcox as "Jon." 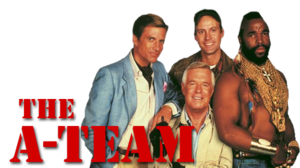 The show was not only a hit in America, but was a hit in the UK being shown in the 80s alongside of other American shows The A-Team, Knight Rider, and Magnum, P.I..Before CHiPs, Estrada was a struggling actor who acted in several movies which were either failures or had limited success, such as Airport 1975 and Midway. 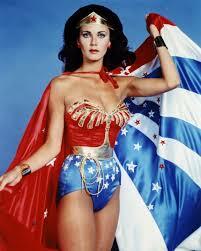 Wonder Woman (1975-1979) starred Lynda Carter, Miss World America 1972 as the DC Comic book hero Wonder Woman. When she wasn't fighting crime, she was Diana Prince an Army nurse (at least the comic book version of Wonder Woman). Lynda Carter's Woman Woman wasn't the first attempt at portraying the super-heroine on the small screen, "Who's Afraid of Diana Prince?" In 1967 was an attempt to ride the coat tails of the success of Batman. Then in 1974 there was Cathy Lee Crosby's attempt with her blonde version of Wonder Woman who wasn't so wonderous . . . or too super. 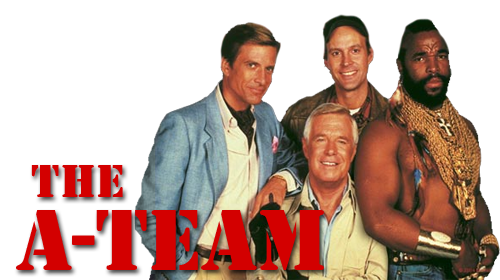 Some of my other favorite shows were The A-Team, Good Times, What's Happening!! and WKRP in Cincinnati. You will never see shows like this again, unfortunately. 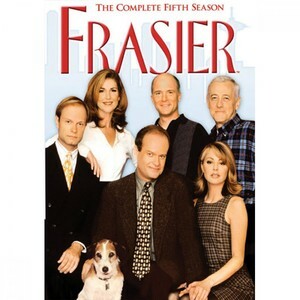 Even the best shows from the 80s and 90s will never be duplicated again: Cheers, Frasier, and Seinfeld. But don't fret, it may be quite a wait before another show of this caliber comes out, but when it does . . . it will be worth the wait.